Getting your game to be popular is a huge challenge, and often high-quality games will go under the radar while inferior ones seem to find great success. If you have recently launched a game, then you may be wondering the best ways to advertise and market the product so that you can generate awareness and sell as many units as possible. Fortunately, there are many different ways that you could do this which could have a huge impact on the success of the game. Carry on reading to discover the best ways that you can increase awareness about your game. First, you need to make sure that you have a strong online presence as this is vital to success. This will include having a high-quality website for the game and being active across various social media channels. The website should contain key details about the game, and how it can be purchased and the social media channels should be used to engage with your target audience. Following on from this, it is also a smart move to invest in internet marketing so that people can easily find out about your game. 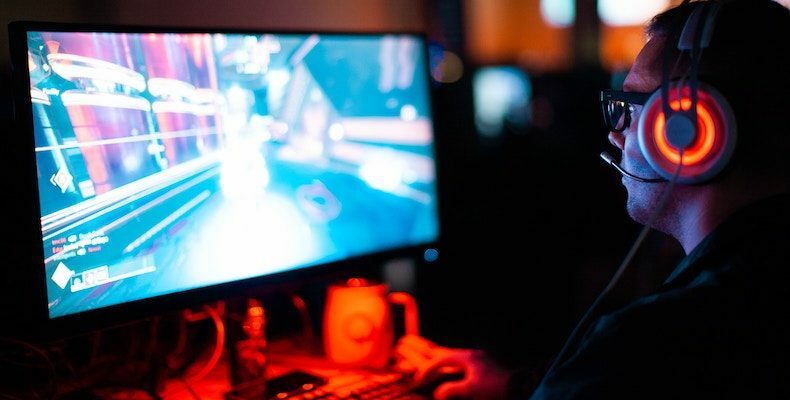 This will involve services like SEO and PPC, and can help in the promotion of your game by organic means; being highly visible will help to attract more customers while also boosting the reputation of your game. You can’t be expected to be an expert at everything. Therefore it is best to look for a specialist to ensure you are promoting your game in the most efficient and effective way possible. You can visit sites such as clickintelligence.co.uk to find out more about SEO services that can see you become more visible to your potential customers. Trailers are an excellent way to advertise your game and show people what they can expect from playing it. These trailers should always show what the gameplay is like and clearly show each facet of the game. You do not have to be an expert to make a good trailer, and it is best to avoid overproducing it with titles and instead try to show what the gaming experience is like along with the game title and company name. In order for your game to find success, you will need to have the press informing the public about your game. You need to identify the publishers that you want to advertise your game and contact them with the key details about the game. You should focus on the smaller businesses, make sure that you are targeting the right websites and provide them with a few links to your media and/or demo of the game. Be sure to include your unique selling point and avoid being over promotional – let the game prove itself. It can be challenging to create awareness about a game and particularly if it is your first one. The above are a few different ways that you can advertise your product to generate awareness and find success early on. The key is to make sure that you have a strong online presence and showcase what the gameplay is like as well as reach out to publishers that have a large readership. This should create a buzz around your game that makes sure that people are willing to purchase it when it launches.